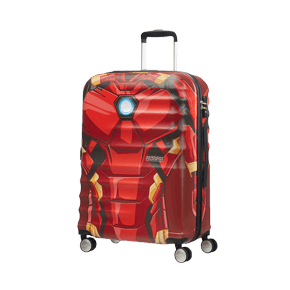 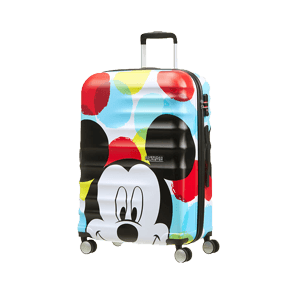 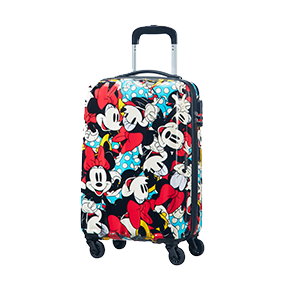 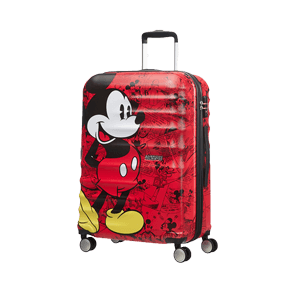 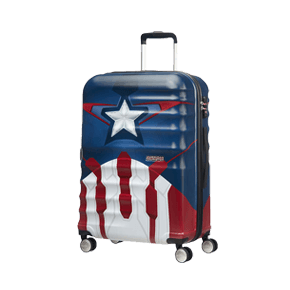 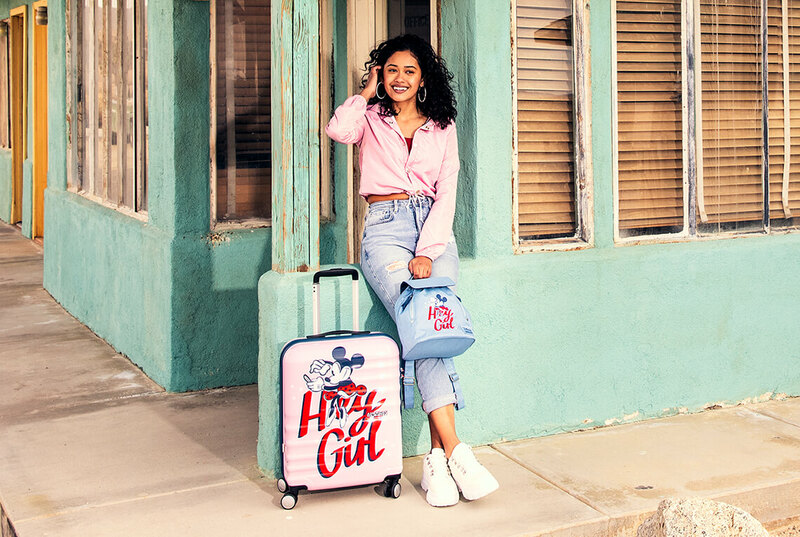 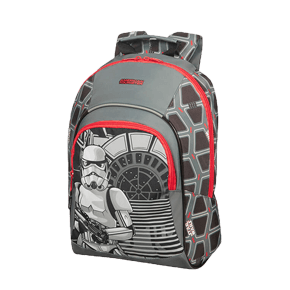 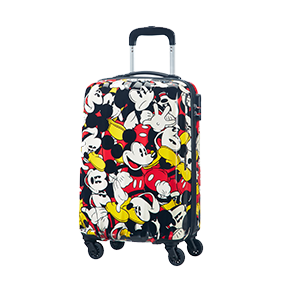 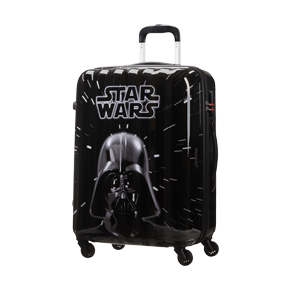 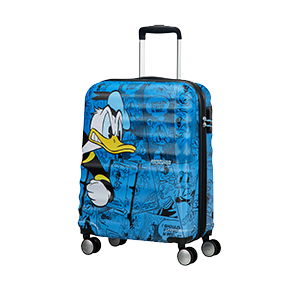 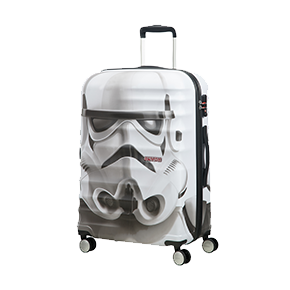 New Wonder is the latest, great value for money addition to the Disney | American Tourister kids’ suitcase and bag assortment. 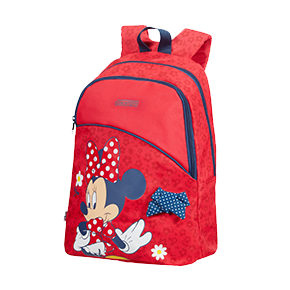 This collection offers a complete range of school items for girls and boys, aged 3 to 9 years old. 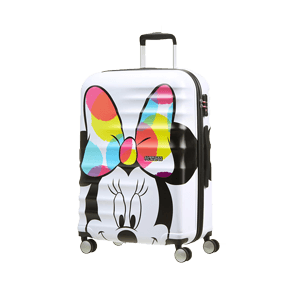 All designs have been customised with high-quality silk screen printing so the characters pop out beautifully!